Think pumpkins are the way to go for Halloween? 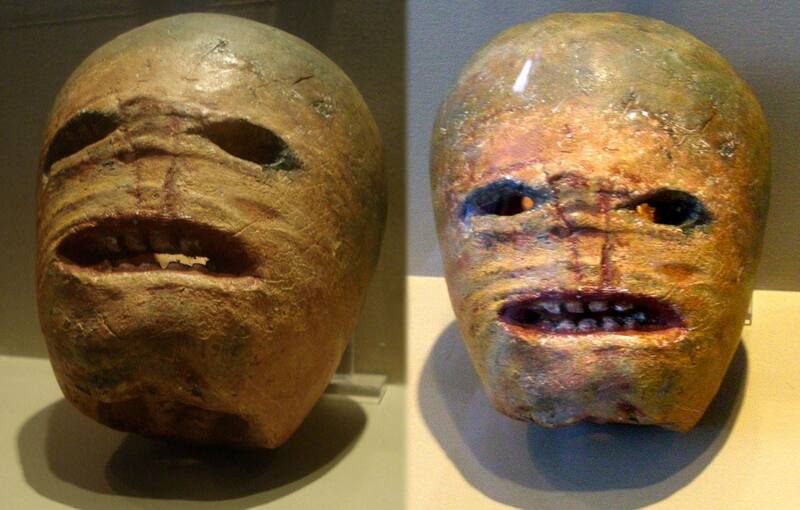 Here's what carved turnips can look like! These are from the National Museum of Ireland [Link Here].